mumbled "New story? (; "
Was your birthday last Saturday? 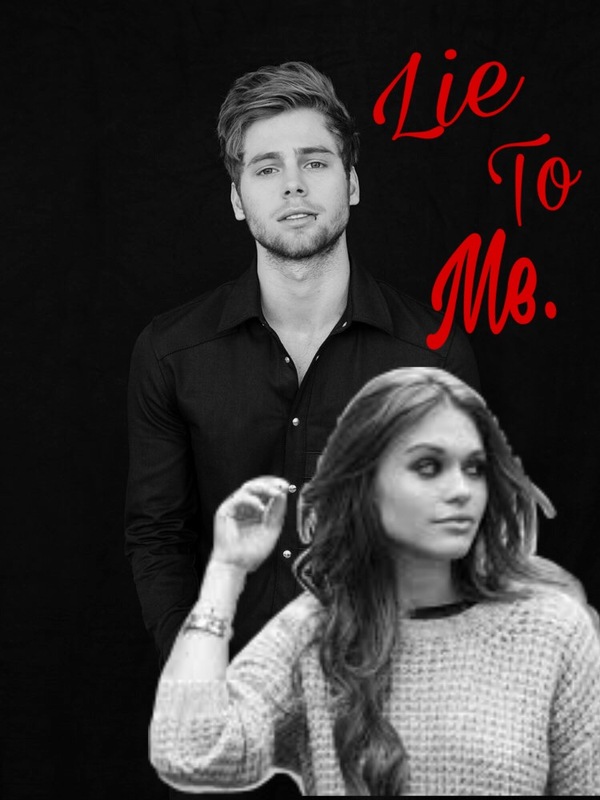 Hey guys just wanted to tell you that the first chapter is up for Calum's story! But it's only photos of the characters so you know what they look like and what there names are! Hopefully I'll have the first story chapter up tonight or tomorrow! mumbled "Update on the Calum Story"